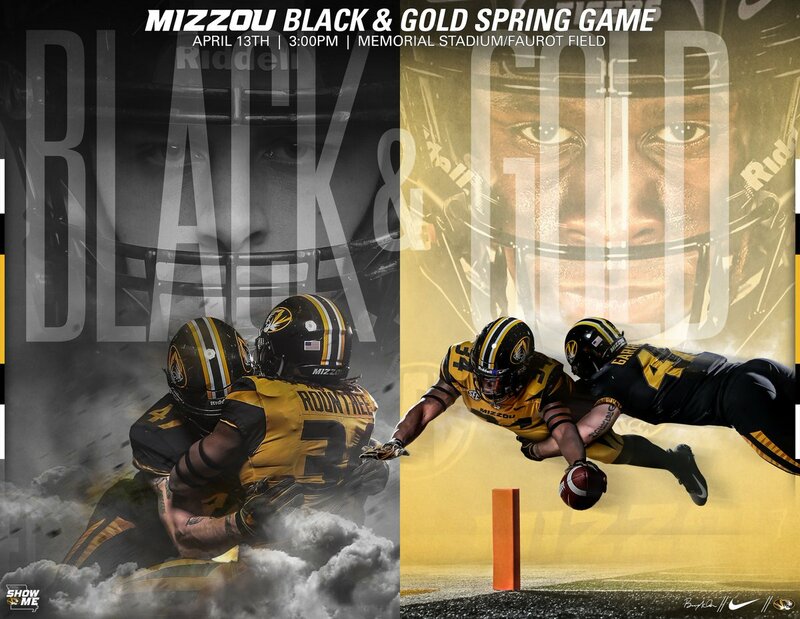 With Kyler Murray and Dwayne Haskins, is #Mizzou QB Drew Lock being overlooked as a top QB? 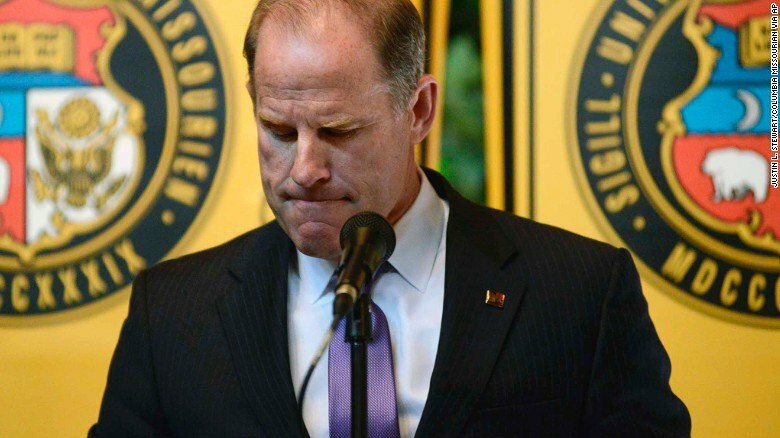 Barry Odom breathing some fire here. Throws a shot at #Tennessee in the process.
.@MizzouFootball’s Emanuel Hall (@emanuelhall) hits a 4.39. The best to ever do it at #Mizzou for @MizzouWBB. Congrats, @sophaller, on a beyond stellar career. 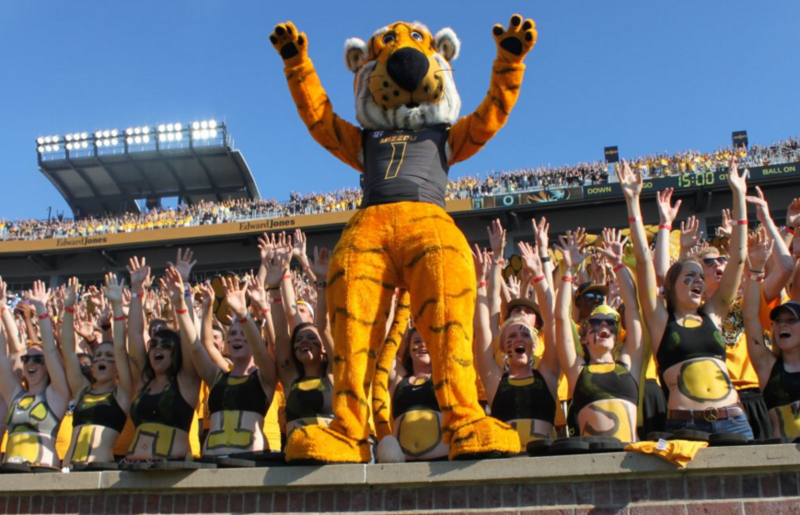 If you like St. Louis/ #Mizzou sports, go follow @590TheFan. 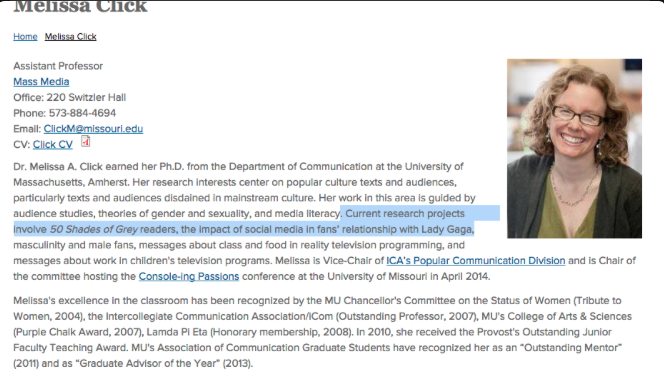 The bully #Mizzou prof’s big area of study is “50 Shades of Grey” and Lady Gaga. 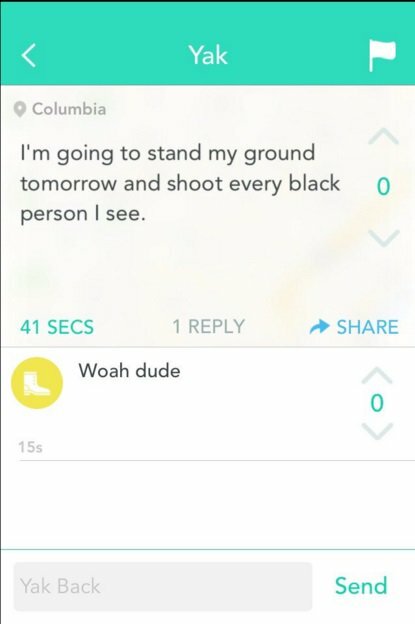 You can’t make this up. 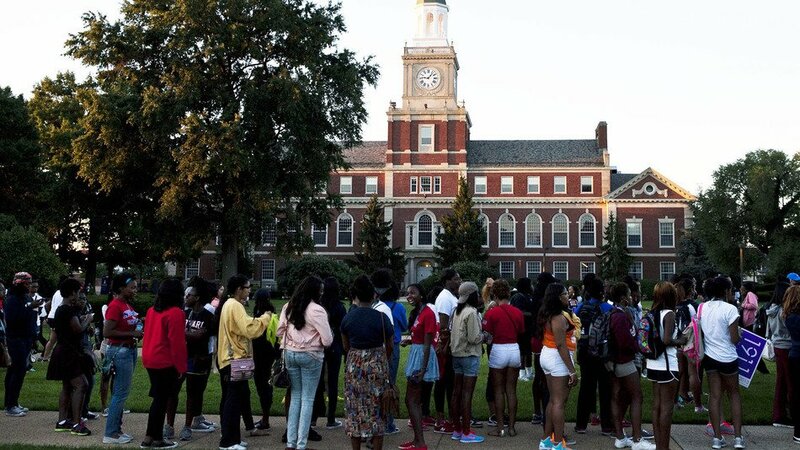 You mad at red coffee cups but overlook racist threats to our children? 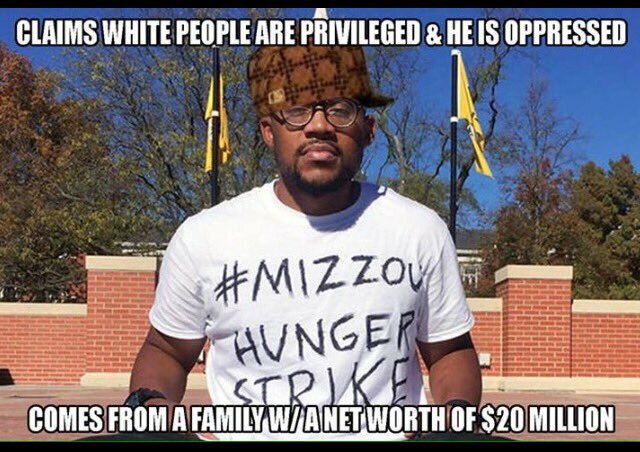 #Mizzou The people "dividing" us are NOT the kids being threatened. 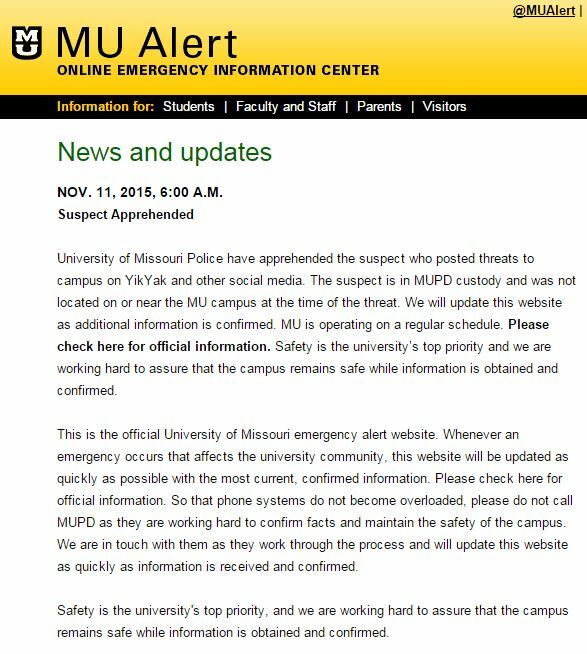 Tensions high on #Mizzou campus tonight... threats of a shooting tomorrow. New on #abc15 at 10.